Easy to install - The pump comes pre-assembled with a wiring harness to be easily connected into the water heater. 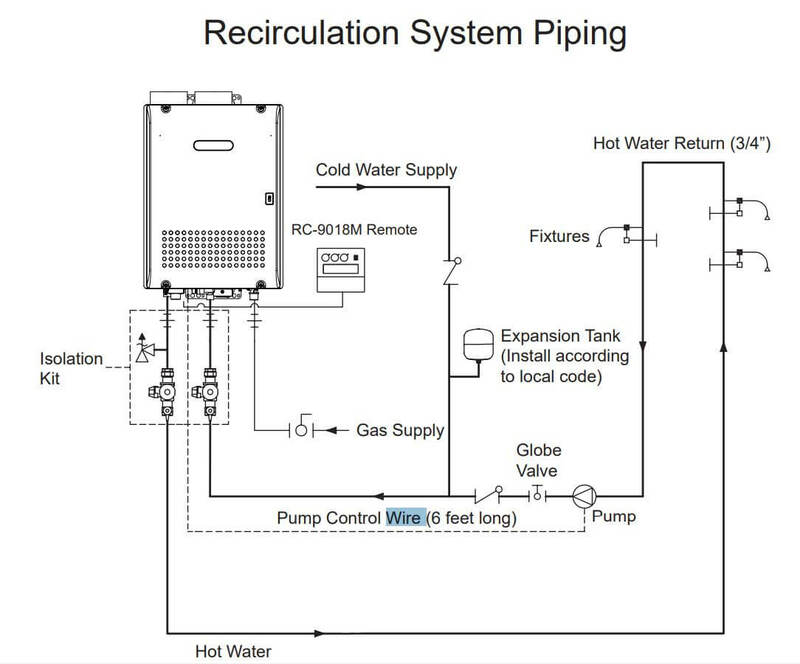 PROGRAMMABILITY - Re-circulation system can be easily connected into the water heater. 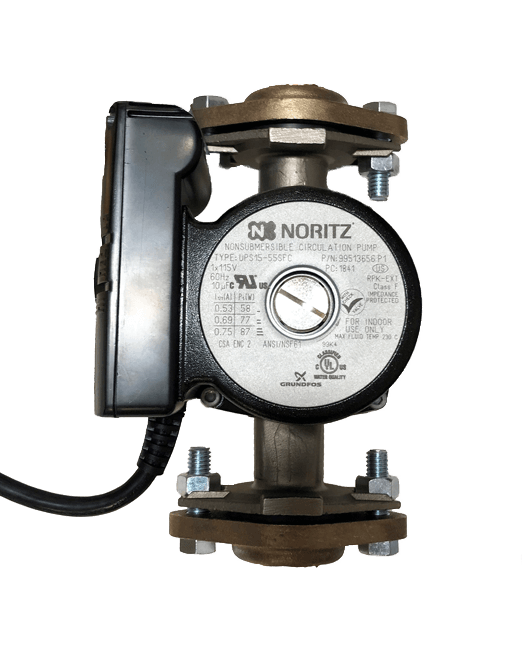 External recirculation pump kit for Noritz tankless water heater. Designed to run off a 3/4-inch return line.